Award-winning scientist Jahren delivers a personal memoir and a paean to the natural world. Vladimir Nabokov once observed that 'a writer should have the precision of a poet and the imagination of a scientist.' The geobiologist Hope Jahren possesses both in spades. 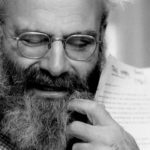 Her engrossing new memoir, Lab Girl, is at once a thrilling account of her discovery of her vocation and a gifted teacher’s road map to the secret lives of plants — a book that, at its best, does for botany what Oliver Sacks’s essays did for neurology, what Stephen Jay Gould’s writings did for paleontology. 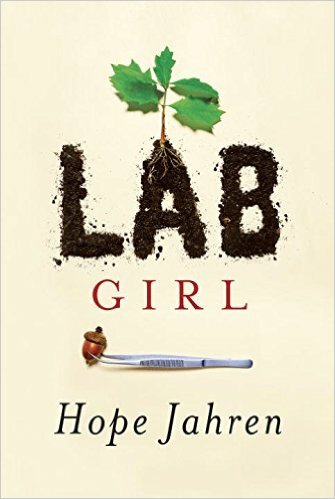 With Lab Girl, Jahren has taken the form of the memoir and done something remarkable with it. She’s made the experience of reading the book mimic her own lived experience in a way that few writers are capable of... It’s a powerful and disarming way to tell a story, and I admire the craft behind it. Mostly, though, I love this book for its honesty, its hilarity and its brilliant sharp edges. Jahren has some serious literary chops to go along with all that science she gets up to. I can’t wait to see what comes next. Geochemist Hope Jahren writes with such flair that a reviewer is tempted to just move out of the way and quote her...Deft and flecked with humor, Lab Girl is also a hybrid — a scientist’s memoir of a quirky, gritty, fascinating life punctuated by mesmerizing dispatches on botany. What did you think of Lab Girl?